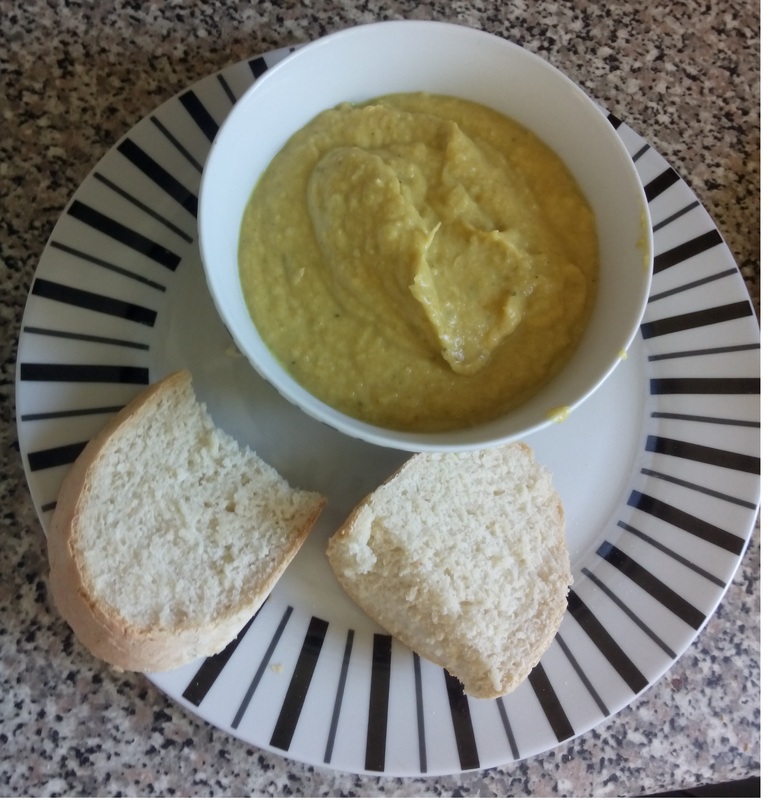 With autumn upon us, here is a soup which is easy to make, delicious, warming and healthy! It is not meant to be too spicy, just a hint of spice to compliment the unique flavour of the parsnip. Ideally choose young smallish parsnips as these have the best flavours and cook better than the large ones. Here I also show you how to make your own spices, but you can use ready-made spices if you wish. Serve warm with homemade rustic bread.